I have been an at home mom since month 9 of my marriage (yep honeymoon baby). From the day those two lines appeared on that pregnancy test I knew I wanted to stay home with my children until they left the nest. I have always brought in a bit of cash by selling things we no longer needed or doing some other side business but the number one way I have added to our family financially so that I could stay home was stretching every penny of my husband’s nursing wage to the maximum. 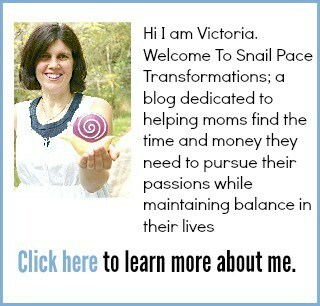 Every Friday I share my now 18+ years of thrifty person wisdom with my readers. Here are the links to those posts below. Everything you need to know to lower your grocery bill in one place. My grocery shopping resource page is cram packed with tips, coupon sources, coupon apps and more. Links to all the articles on how to save money at the grocery store can be found there. All the links to all my articles on saving money can be found in my Saving Money On Clothing Resource Page. Doing crafts is a creative outlet for me that I enjoy. I have discovered lots of ways to make doing crafts more affordable and you can find links to all those articles over at my Saving Money On Craft Supplies Resource Page. Links to sites offering printable coupons. Ideas of how to organize coupons. Places to find coupons that you might not think of and more are all found on my Coupons Tips Page. Christmas can get out of control financially, but it doesn’t have to when you are armed with tips on how to celebrate Christmas for less. Find 1oo’s of such tips over at my Thrifty Christmas Tips page. Don’t forget to check out the Thrifty Christmas Tips page for ideas on inexpensive Christmas gifts. Paperbackswap : Swap the books you no longer want for ones you do want. A Thrifty Woman’s First ThredUp Order: Will She Order Again? These are subjects I haven’t written enough on to give them their own page yet, but they are still great articles full of money-saving tips. Check out my Reselling tips page for information on how to sell just about anything you own and no longer need. Want to make some money at home? Check out my Work At Home page and my Point Program page where I share 18 point programs that you can use to earn $50 or more per month. 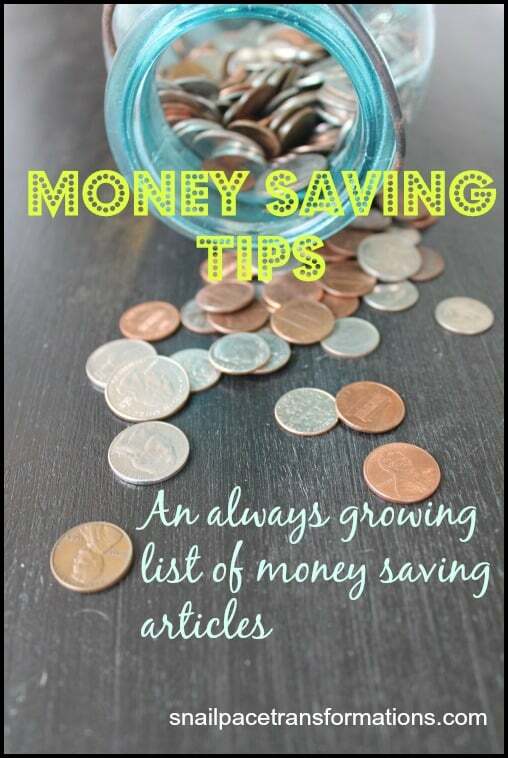 You can also find great money saving tips from around the web on my Saving Money Tips board on Pinterest. 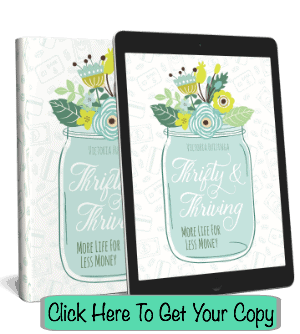 Want to take your thrifty living lifestyle to the next level? 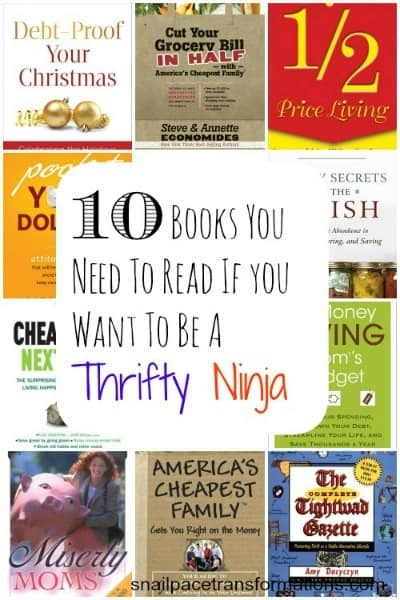 Here are 10 books that can help make you a thrifty ninja.